The fishery export turnover this year is predicted to exceed the US$2.6 billion target. Japan has been the biggest importer of Vietnamese fisheries so far this year, passing the European Union and the U.S. to bring Viet Nam well within range of its annual target, according to the Ministry of Fisheries. Between January and August, Japan bought 24.4 percent of Viet Nam’s total fishery exports while the EU took 23.4 percent and the U.S. bought 18.1 percent. As Viet Nam’s fishery export to the U.S. — formerly Viet Nam’s number one fishery market — is currently slumping, local fishery enterprises have timely switched to other markets, especially Japan and the EU. 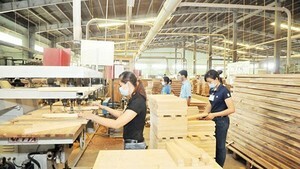 Viet Nam fisheries have diversified their products, of which cat fish replaced white-meat fish to become Viet Nam’s number one fishery export product in the EU market. 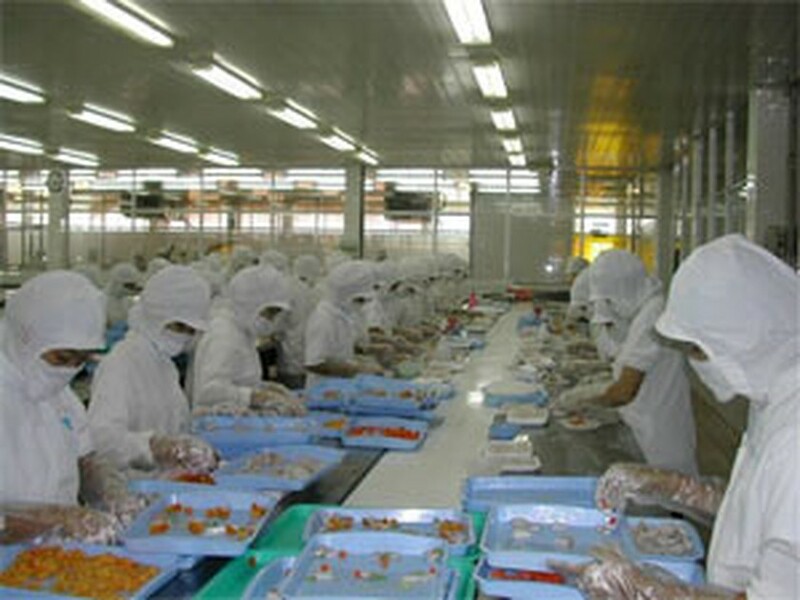 Viet Nam’s fishery exports in August totaled US$290 million, raising the export revenue of the first eight months to more than US$2 billion, according to the Ministry of Fisheries. The August turnover puts fishery exports at 71.71 percent of the annual plan and the export turnover is now predicted to exceed the US$2.6 billion target.